My Data Snap experience a good lift in its traffic inflow as more and more customers are turning to their website considering its easy user interface, rich information and dynamicity. 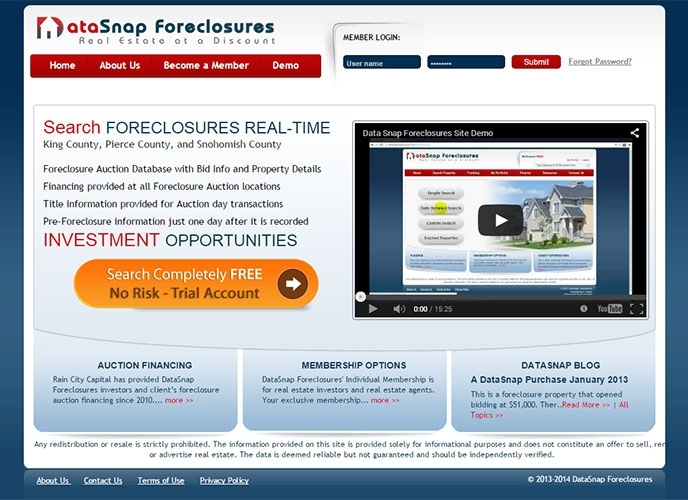 My Data Snap, a real estate based company, who approached us with the demand of making their website a more user friendly website, which will be more dynamic and allow the users to have a better search experience of the properties updated by the admin. The client wanted his website to be more descriptive and informative regarding the properties details. 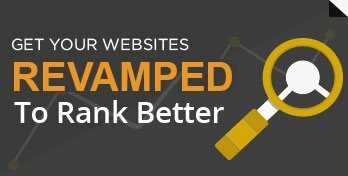 Besides, the client also demanded for a convenient admin control over the website, so that they can easily and regularly update their website with new inputs or data, and also could have a smooth website maintenance experience. On regards of design, the client demand was to get a professional appearing real estate portal.